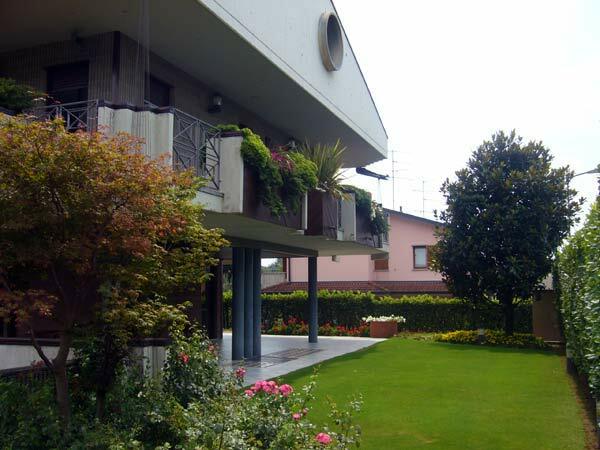 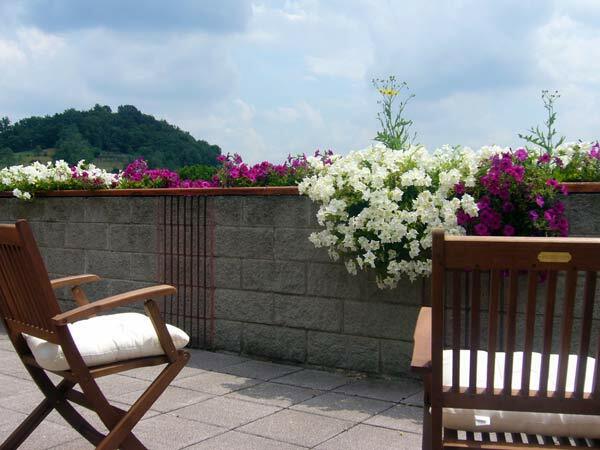 Located on the hills of the famous 'Moscato di Scanzo', in Bergamo province, the Bed & Breakfast 'The Flower Garden' is the perfect place if you fly to Orio al Serio (Bergamo) Airport. 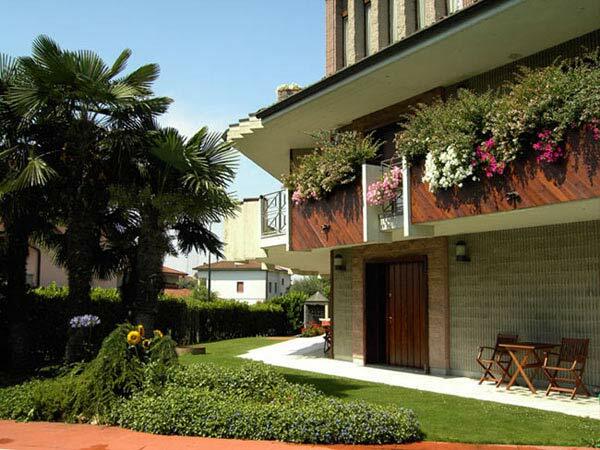 The Bed & Breakfast is located just 7 km from the Airport, and it can be easily reached also from Bergamo and Seriate highway and Bergamo city. 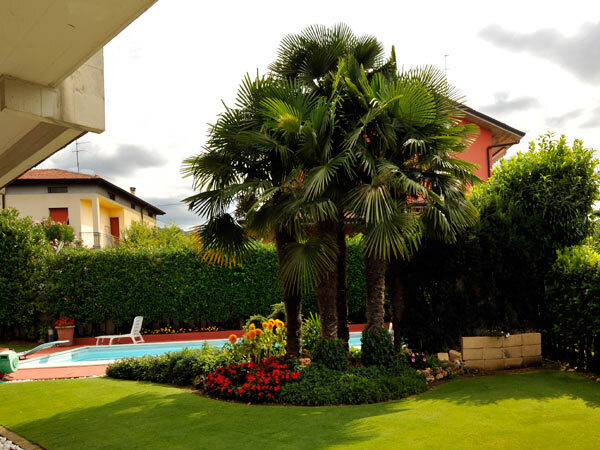 Surrounded by green areas and quietness, the Bed & Breakfast offers a warn and relaxing environment, a big and colorful garden, large rooms where you can rest peacefully. 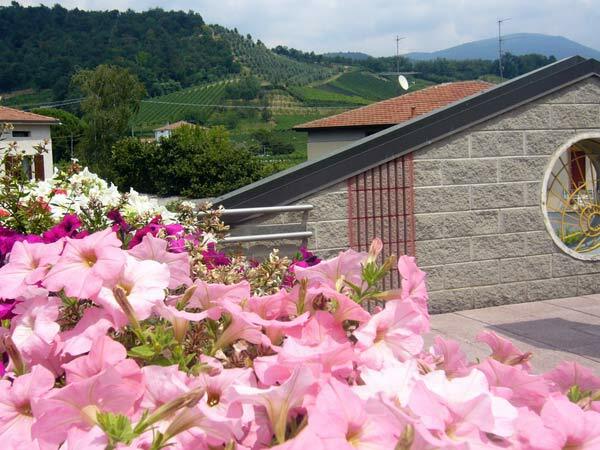 If you love nature, or if you like wine, we can suggest you some nice walks in the area, and let you discover wonderful vineyards and restaurants, where you will be able to taste the famous 'Moscato di Scanzo'. 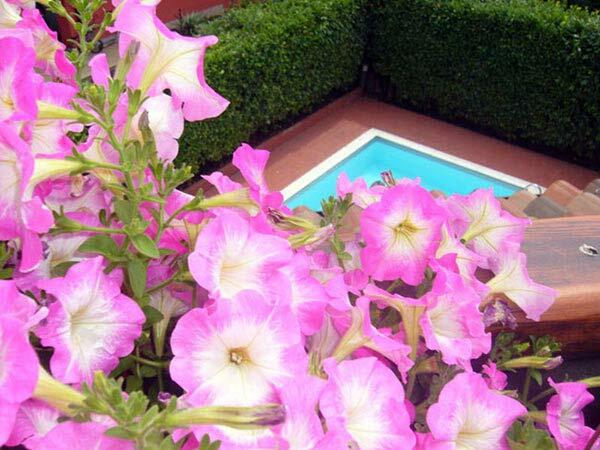 The Bed & Breakfast offers you three bedrooms, 'The Roses Room', 'The Lilies Room', 'The Sunflowers Room', three bathrooms and a large living rooms. 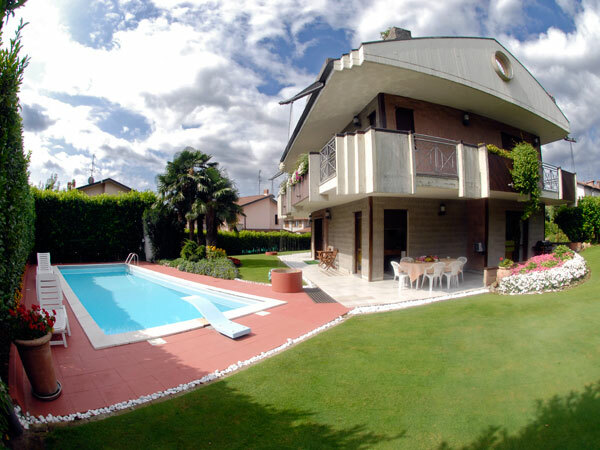 The house is also suitable for disable people since it is equipped with slip roads which allow the stay of everyone in the total safety. 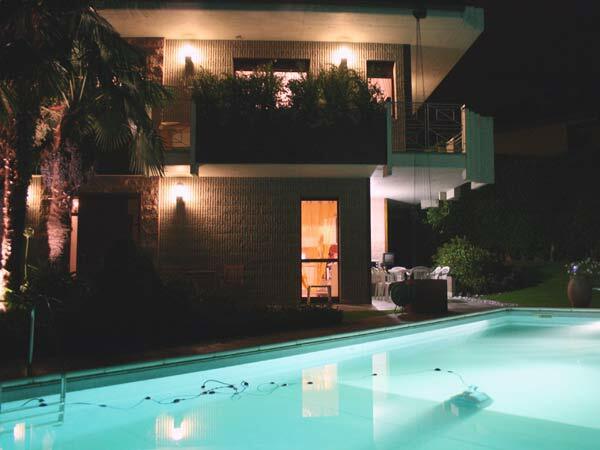 If you like to make sports or if you enjoy swimming, our Bed & Breakfast can offer you, on request at booking time, a big swimming pool and a well equipped gym. 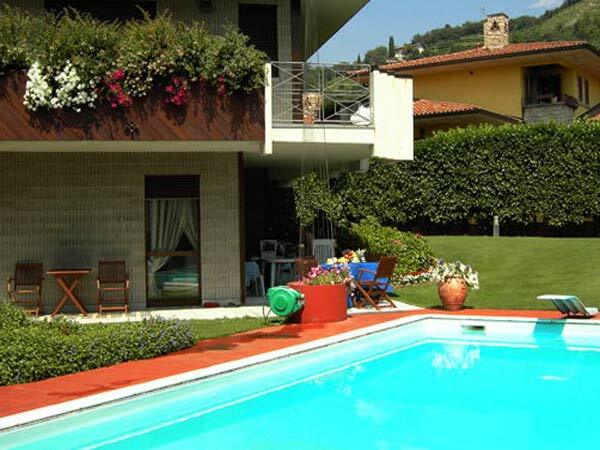 The Bed & Breakfast offers to all its customers a wireless internet service, free of charge. 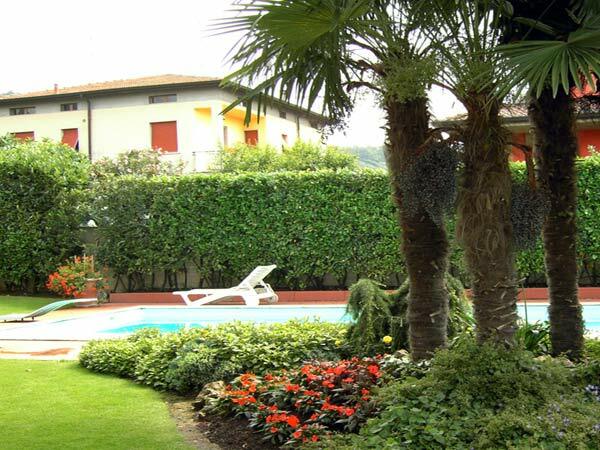 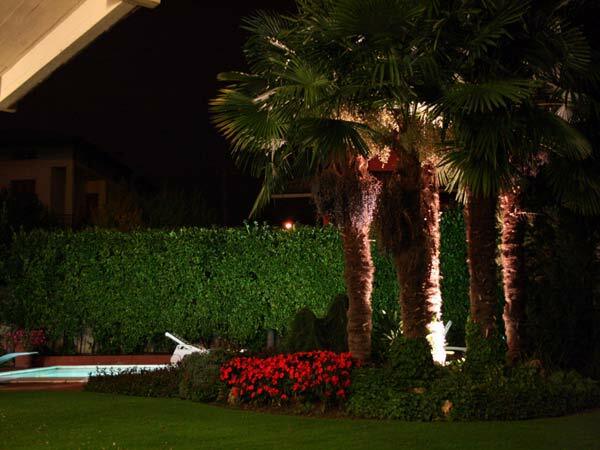 Our Bed & Breakfast is the perfect place where to sleep in a beautiful and relaxing area, near Bergamo and the airport.